Britain’s Financial Conduct Authority (FCA) has begun an investigation into whether Deutsche Bank breached anti-money laundering laws for its Moscow clients, it has emerged. The Financial Times reports the inquiry focuses on the bank’s so-called mirror trades executed in London and Moscow. Deutsche Bank reported the matter itself to the FCA and Germany’s financial watchdog, BaFin. 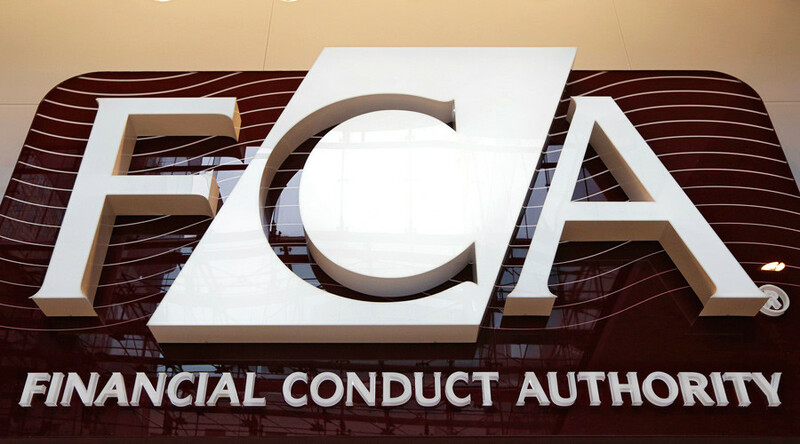 The investment bank remains under “special measures” instigated by the FCA after several allegations of regulatory breaches. The FCA’s investigation will focus on trades involving securities purchased through Deutsche Bank in Moscow by Russian clients. While these financial products were purchased, the bank bought the same securities in Western currencies through its London business. Regulators fear that the practice, known as ‘mirror trades,’ could be used by Russian clients to illegally move cash out of the country. Financial watchdogs in Germany and the UK will be analyzing how quickly Deutsche Bank reported the suspicious trades to the authorities. New York’s banking regulator is also investigating the investment firm’s role in mirror trades. The US Department of Financial Services has already asked Deutsche Bank to provide information on a suspected bribe offered last year to a bank employee in Moscow, who was asked to conduct stock trades that may have been illegal under anti-money laundering rules. This latest investigation by the FCA comes after the bank was fined a record $2.5bn by US and UK regulators in April for manipulating the Libor rate - a benchmark for interest rates on trillions of dollars of financial contracts. The investigation into money laundering comes in parallel with Russian authorities’ efforts to tackle money being kept offshore. In late March, President Vladimir Putin signed a law that allows Russian tax evaders to declare foreign assets and bank deposits to avoid criminal, administrative and tax liability. Deputy Prime Minister Igor Shuvalov explained at the time that the main idea of the Bill is to allow people who have made any mistakes in their business activities to declare the property and then become completely law-abiding citizens.